1. What are some essential wardrobe pieces for mums post-baby? Some comfortable yoga pants are a great transition piece and these can be worn over the tummy or folded over to wear on the hips. The straight leg cut makes them a versatile option to wear with a tee or sweater. The mesop range is great post pregnancy as the dresses and tunics are loose, but flattering without being tight in soft stretchy fabrics with beautiful detailing. Our best selling Trimester nursing tanks are also a fabulous buy. They are available in 3 basic colours and the soft ribbed cotton fabric is flattering on post pregnancy figures. Plus the nursing access is super easy to nurse your little one. 2. What are your tips for mums to rediscover their style with post baby body changes? Just dress in clothing that you can feel relaxed and comfortable in as you will have alot on your mind with the new baby as it is. 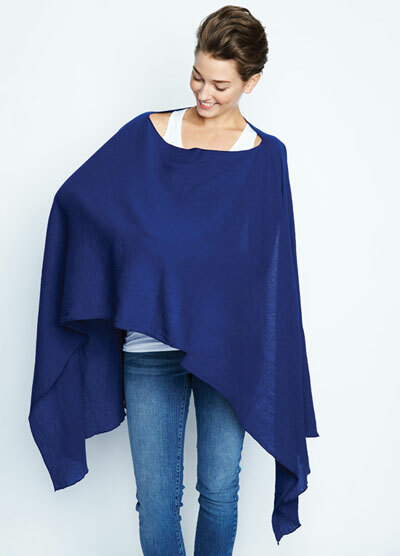 A colorful top paired with black pants or jeans will help you lift your mood from the first months of unbroken sleep, or simply add a stylish scarf for a walk in the park. Treat yourself to a nice new set of breastfeeding pj's with a matching robe in case visitors drop by unexpectedly - they will also be great for the few nights spent in hospital. 3. 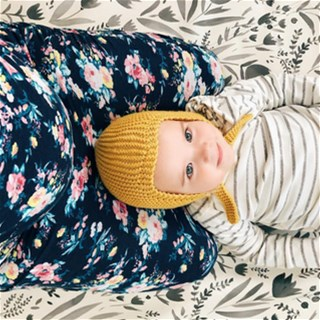 Can breastfeeding friendly clothes be fashionable? Yes definitely, the Floressa and Dote range are our best sellers. The Floressa range is relaxed and comfortable in beautiful soft fabrics with discreet nursing openings that make breastfeeding in public a breeze. The Dote collection is very on-trend and fashionable with pieces that are suitable for special events when you need to nurse. 4. 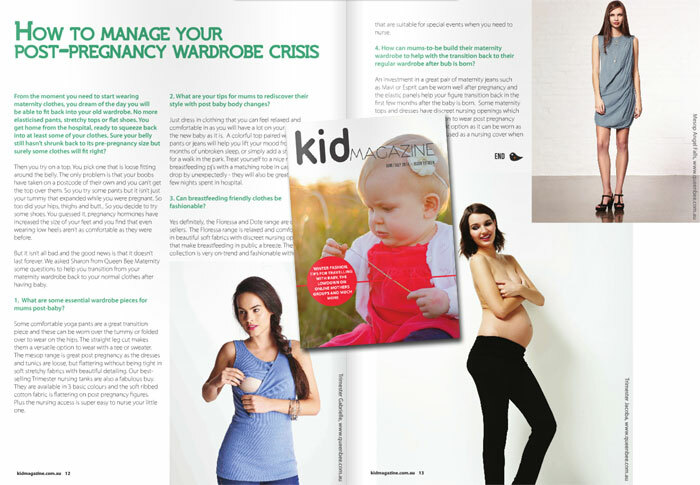 How can mums-to-be build their maternity wardrobe to help with the transition back to their regular wardrobe after bub is born? Most of all - remember to look after yourself in those first few months post pregnancy - get plenty of rest when you can, accept all the help you can get, and just enjoy your new role as a mummy! Chris Hemsworth and Elsa Pataky expecting twins! We've fallen in love with Rosie's cute and colourful Insta pics and so has the world!